Add a high-performance SSD to your iMac. DIY Upgrade Bundle 240 GB OWC Mercury Electra 3G SSD + NewerTech AdaptaDrive + In-line Thermal Sensor. 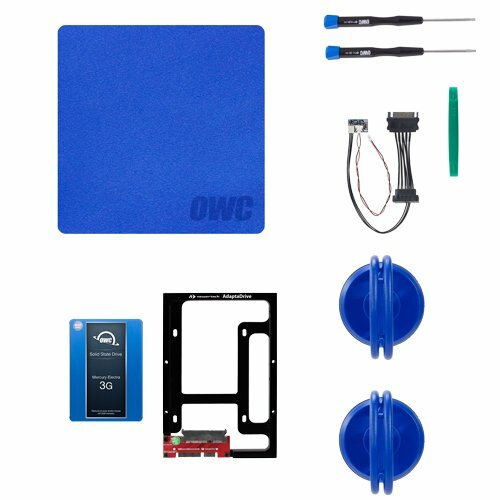 Includes all the tools to upgrade a 2009 - 2010 iMac's factory HDD with a high performance OWC SSD.